I once had the great privilege of living for a while with a lovely and formidable witchy nature woman in Maine. 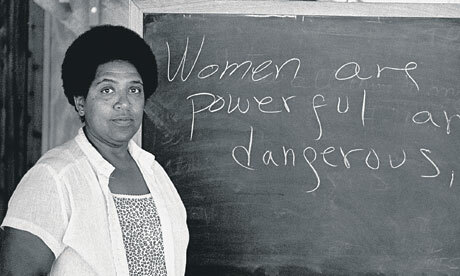 She had the following passage from Audre Lorde‘s The Cancer Journals posted on the inside of her bathroom door, and I have since followed suit. I cannot tell you what good it does for the spirit, to read this first thing every morning! But tomorrow morning, oh on this morning of mornings, I wanted others to read this too as we take to the streets to speak our collective truths; may we also listen as allies to women of color, and may we remember, may we be bolstered by the words of those who have marched before us. “I was going to die, sooner or later, whether or not I had even spoken myself. My silences had not protected me. Your silences will not protect you…. What are the words you do not yet have? What are the tyrannies you swallow day by day and attempt to make your own, until you will sicken and die of them, still in silence? We have been socialized to respect fear more than our own need for language.